Saint Akakios was Bishop of Amida, Mesopotamia (modern-day Turkey) from 400 to 425, during the reign of the Roman Emperor Theodosius II. "A noble action of Akakios, Bishop of Amida, at that time greatly enhanced his reputation among all men. As the Roman soldiery would on no consideration restore to the Persian king the captives whom they had taken, these captives, about seven thousand in number, were being destroyed by famine in devastating Azazene, and this greatly distressed the king of the Persians. Then Akakios thought such a matter was by no means to be trifled with; having therefore assembled his clergy, he thus addressed them: 'Our God, my brethren, needs neither dishes nor cups; for he neither eats nor drinks, nor is in want of anything. Since then, by the liberality of its faithful members the Church possesses many vessels both of gold and silver, it behooves us to sell them, that by the money thus raised we may be able to redeem the prisoners and also supply them with food.' Having said these things and many others similar to these, he ordered the vessels to be melted down, and from the proceeds paid the soldiers a ransom for their captives, whom he supported for some time; and then furnishing them with what was needful for their journey, sent them back to their sovereign. This benevolence on the part of the excellent Akakios, astonished the king of the Persians, as if the Romans were accustomed to conquer their enemies as well by their beneficence in peace as their prowess in war. They say also that the Persian king wished that Akakios should come into his presence, that he might have the pleasure of beholding such a man; a wish which by the emperor Theodosius' order was soon gratified." 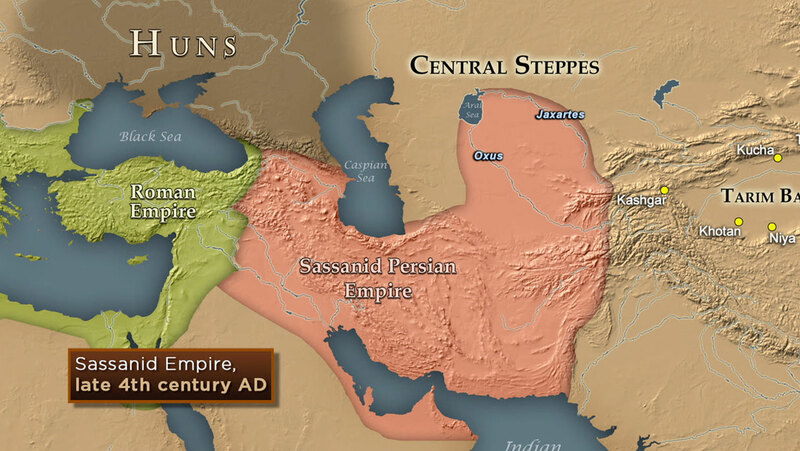 Having visited King Bahram V, the kindness and charity of Saint Akakios led to the termination of hostilities between the Roman Empire and the Sassanid Empire, and Christianity was able to flourish for a while in the areas then controlled by the Sassanid Persians.